 One of our sales reps will visit you, to demonstrate the system on your own mechanical parts. 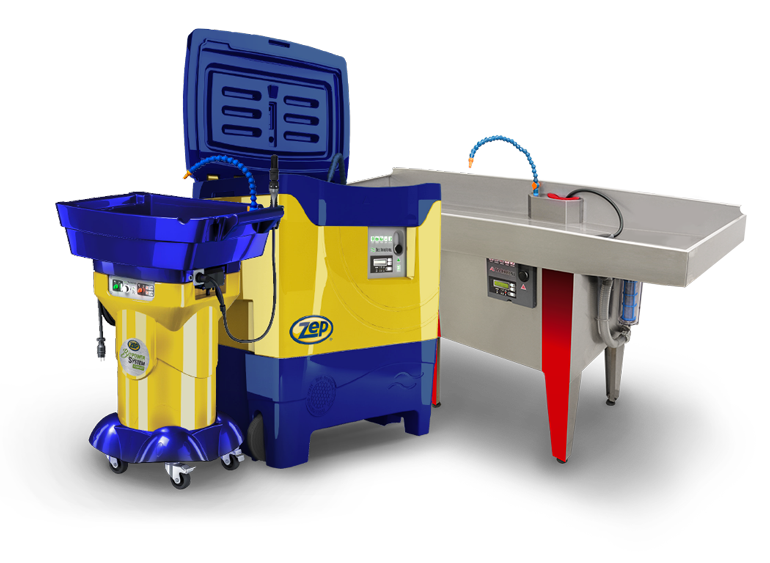 Zep offers a range of cleaning & maintenance machinery & equipment to reduce health & safety risks and improve your operational efficiency. Zep UK attended the exhibition and had great interest. Zep UK are proud to be key product providers for Crossrail for 70 new trains being built by Bombardier. The trains will run on the Elizabeth line which are expected to serve 200 million people each year, stopping at 41 accessible stations. 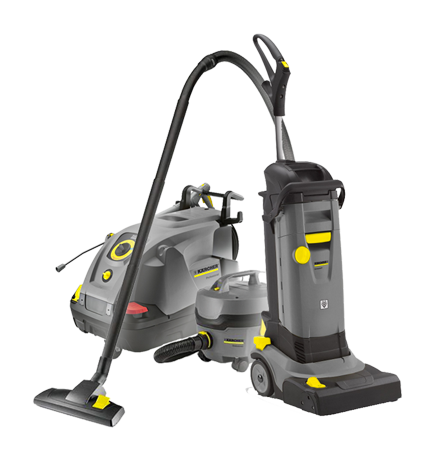 Zep UK has over 1,000 products that can help solve all of your cleaning challenges, from the simplest through the most challenging technical. Take your time for finding the right product for your specific needs by searching into our catalogue.